I am a newcomer in affiliate marketing. When one is a newcomer in any field, the first thing one tries to do is find the best resources: the best Affiliate Marketing program, the best courses, the best coaches and the best software so one can succeed and excel. I did exactly this. I joined all the greatest affiliate marketing companies and opted for the best software program. Everyone knows about these companies. They all claim to be excellent. But in my experience, none of them showed me a single sale. In fact, when I asked a coach who was teaching me how to place an ad on Facebook, to show me a single result, a single sale that occurred due to an ad that he had placed on Facebook, he stopped coaching me. My experience is that all coaches will tell you these very similar things. That you must learn yourself, and that you must work hard. I agree that one has to do these things. But, if I have to learn myself, then there seems very little point in buying such expensive programs and courses. I might as well work hard and learn on my own through resources like YouTube. In all honesty, I am frustrated. From reading comments on different forums etc., I can see that many of you are frustrated too. 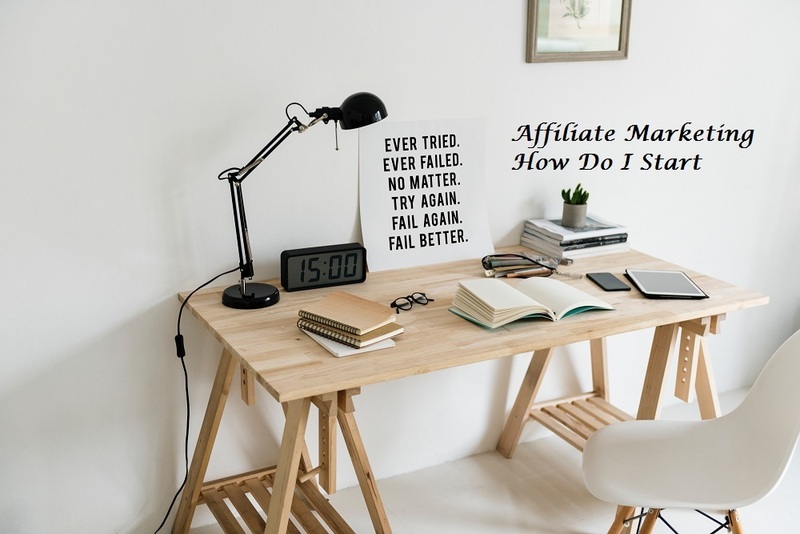 After buying such expensive affiliate marketing programs and software, all of us are struggling in using the software, finding the product, writing ads and making sales. There is zero guidance. If one asks for help, we are told to buy the coaching program. It is a vicious cycle. But, I propose that we break this cycle. We can harness our frustration and turn it into a positive outcome. Let us all join hands and help one another. We can share ideas, discuss products, help each other in writing ads, designing landing pages, share funnels and much much more. There are plenty of sales out there for everyone, and the sky is the limit. Let’s show all them that we are a force to be reckoned with. If they can do it, we definitely can. I have a positive feeling that together we will achieve our goals. I am looking forward to your feedback, comments and suggestion. Let’s start sharing.